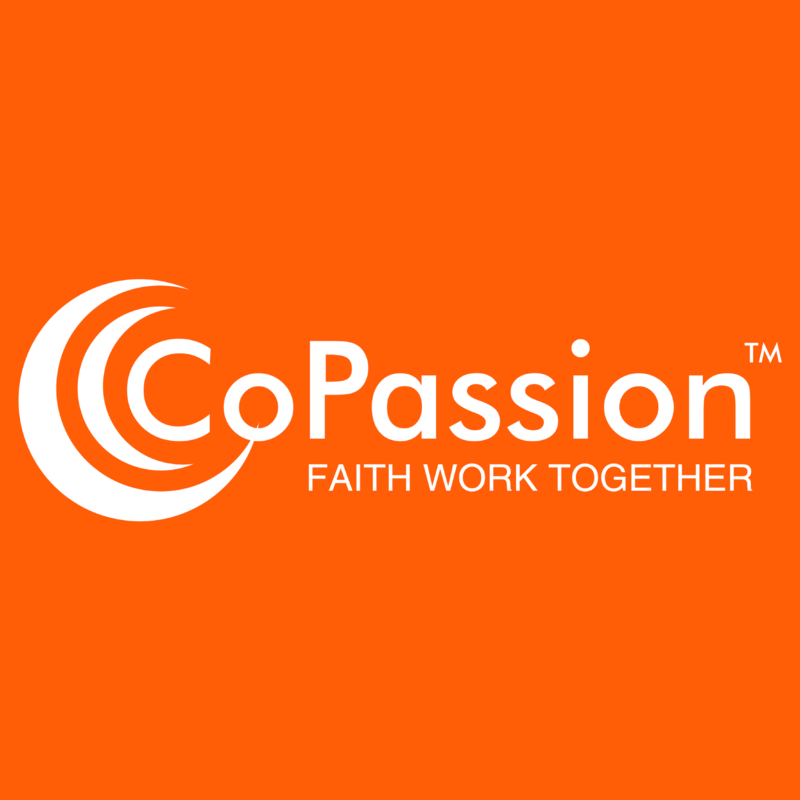 CoPassion is all about God living through you at work. We believe God loves you and has a world changing purpose for your life! We invite you to think differently about work and getting hired. What if God had an infinitely better design for your first job out of college? What if you could find a company who wanted to see you grow spiritually and professionally? One that encouraged you to live out your faith at work and do work as ministry.